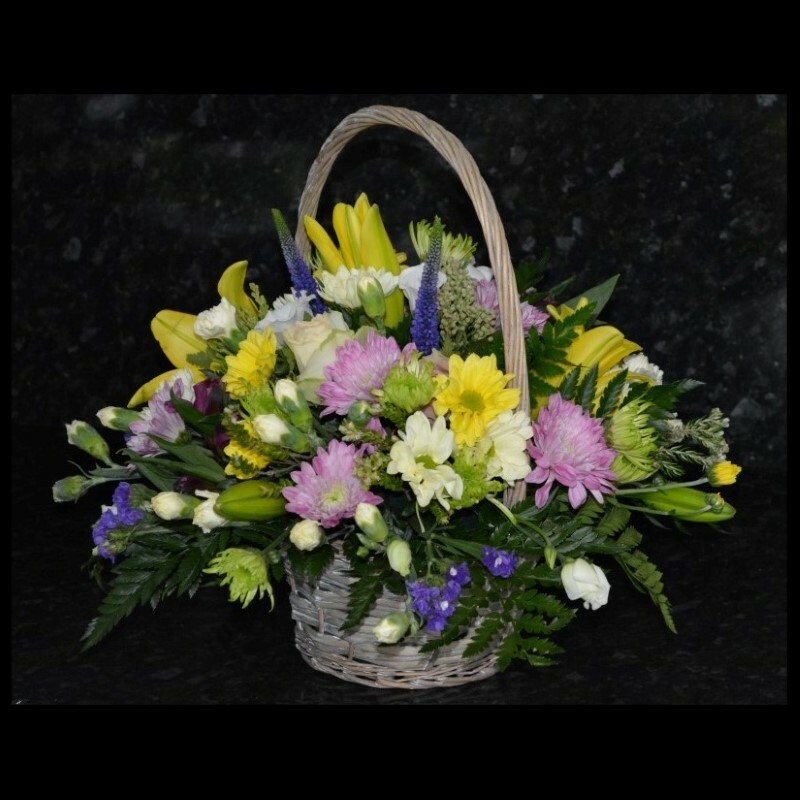 Fresh flowers expertly designed into a basket, a gorgeous gift idea that is elegant and easy to maintain. Traditional yet stylish. From just £20 with free delivery, making someone's day just got easier! 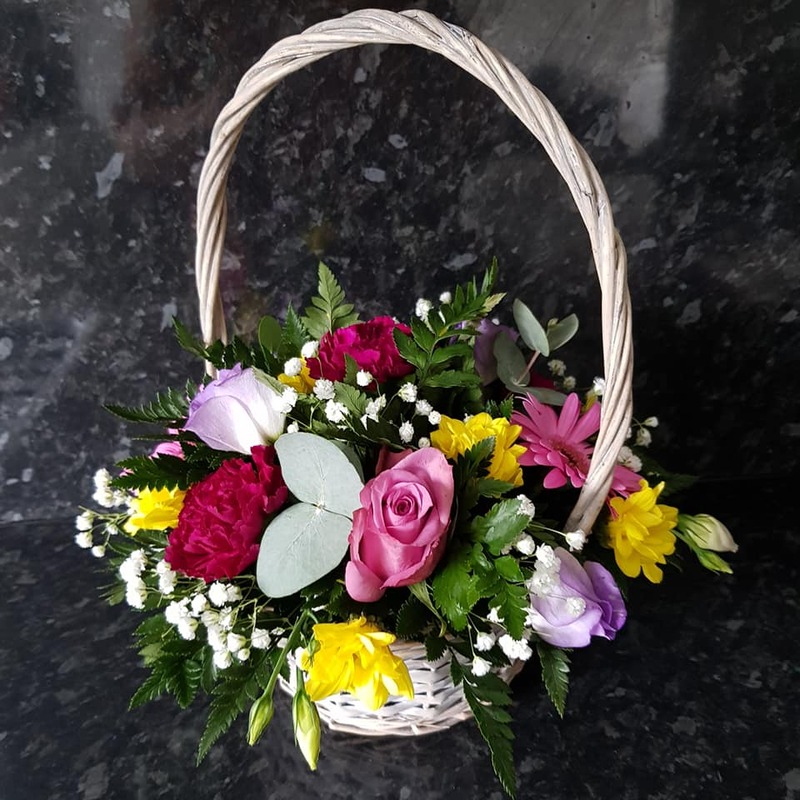 We offer our baskets in a range of sizes, so choose the price that suits the occasion and we'll put an appropriate arrangement together for you.